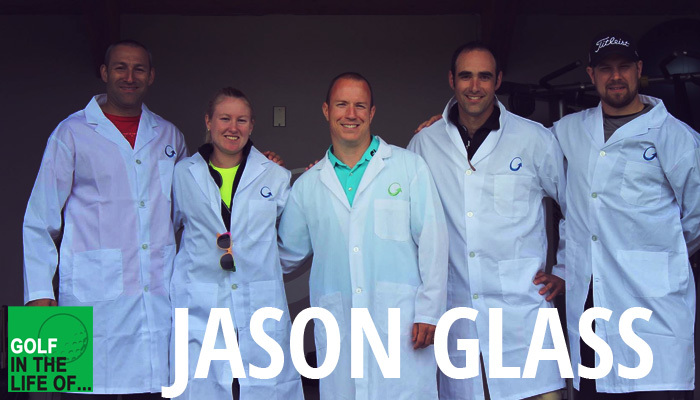 Jason Helman has taught all across the world but 3 years ago he made a decision to drastically change his business and focus on coaching golf. He believes that it’s more than just a business model shift, but the better way to see improvement in students games. He made a decision and has stuck with it seeing fantastic results that many are starting to imitate. 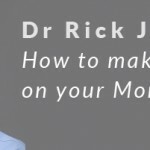 Learn what he’s doing that you aren’t and how it can help you grow your business and help students through coaching golf. 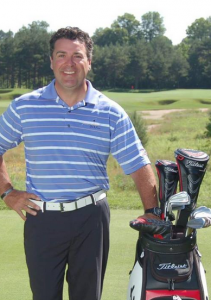 Over the past 20 years as a Golf Professional, Jason has made his mark in Canada as a top instructor. His passion for the game, pride in his students, and their willingness to learn and develop as golfers or athletes so they can reach their highest pinnacle in the game are what drives him. 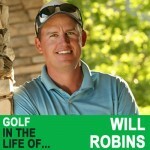 He said, “All I want is for my students to succeed, whether they’re 5 years old or a tour professional.” He also stated, “I don’t have a one dimensional method or model that I follow, there’s more than one way for people to swing a club.” If you spend an hour or a few sessions with him, he will be sure to turn your game around, perhaps your concept and even attitude or approach to the game. He truly builds life long relationships with his students and it’s one of the main reasons Jason Helman is the best golf coach in Canada. How to create a junior tournament league that continually fills and grows your coaching programs.